Are you suffering from GAS (otherwise known as gear addiction syndrome)? If so, you are not alone, many filmmakers and photographers can’t resist the latest bit of shiny kit! But fear not, in a new study Fat Lama discovered which of your spontaneous purchases have the potential to pay for themselves through peer-to-peer rental. 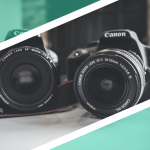 We have analysed the data from thousands of transactions that have taken place on the platform since January 2018, in order to identify the highest earning gimbals, stabilisers and rigs on the platform. They are ranked based on two factors: the amount of overall revenue they generate and the frequency of peer-to-peer rentals. 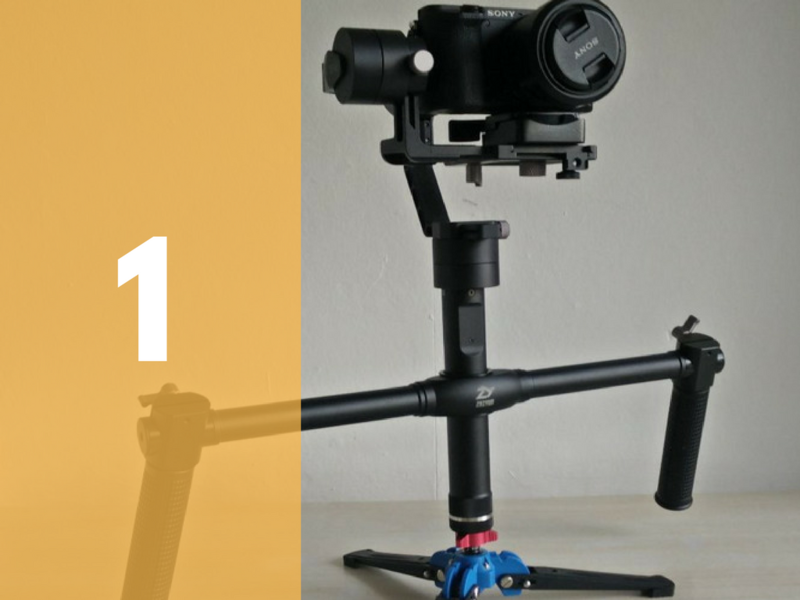 The Zhiyun Crane 2 tops the leaderboard as the gimbal that is earning lenders the most on the platform. 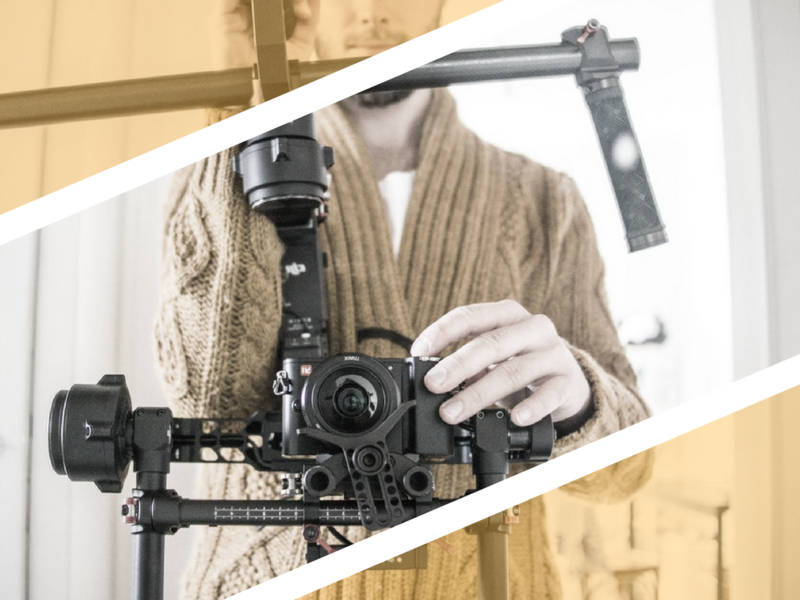 Though it has a lower daily rental rate to cost price ratio than its competitor the DJI Ronin M, it has made it to the top spot through the sheer volume of rentals it receives on the platform making it our most popular gimbal. 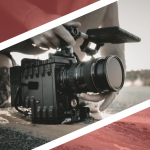 According to Zhiyun, this model allows “unprecedented stability in shooting through the combination of its integrated follow focus wheel on the body and the ±0.02° precision real time focus control through camera cable connection” – no wonder it’s a hit! Only marginally in second place, the DJI Ronin M almost equals the Zhiyun Crane 2 as a top generator of lender income on the platform. 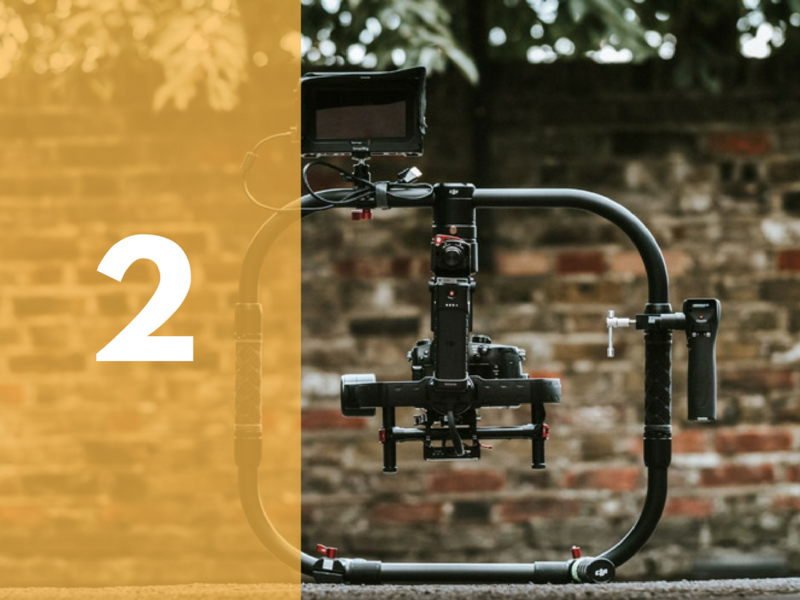 The two gimbals are certainly leagues head of other models in terms of rental volume. Key features include: the modes of operation, strong magnesium frame and under 5 minute set up time – seemingly making it a firm favourite with our borrowers! It seems slightly unfair to pitch the EasyRig against the DJI Ronin and Zhiyun Crane in this leader board as it is the only rig in the ‘Gimbals, Stabilisers and Rig’ category to even come close to the number of rentals the Ronin and Zhiyun generate – so in this way it is a winner in its own right. 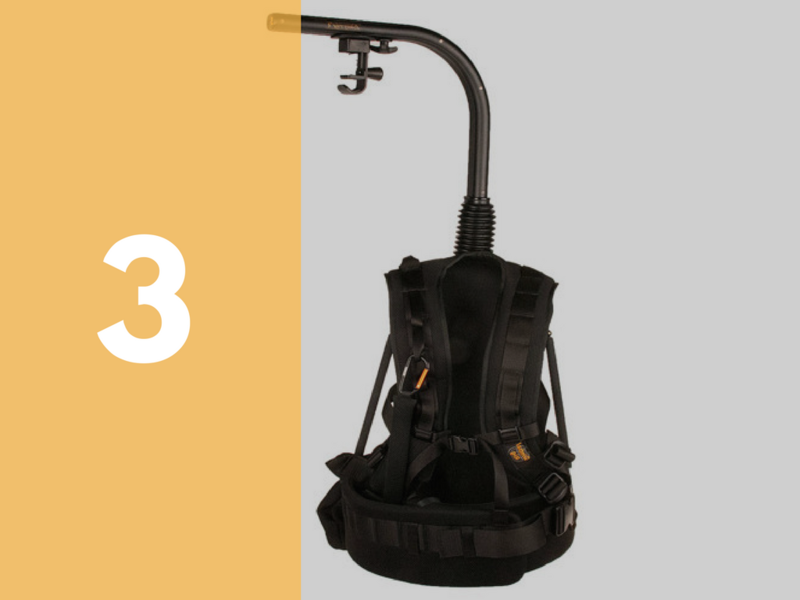 The Vario 5 is no doubt popular because of its easily adjustable weight range and line tension, meaning that is a versatile fit for a number of cameras. Sound good to you? CLICK HERE to list your first item today! Why not check out our other posts from the series? N.B. Figures are based on our sample data set and do not guarantee a set income to any lender on the platform.